For more than two hundred years, one of Norfolk County’s favourite destinations. 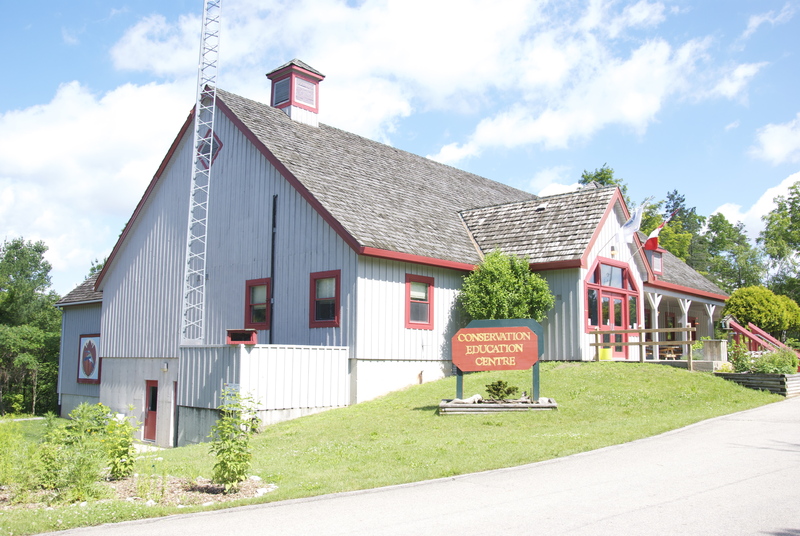 Nestled in the heart of Carolinian Canada, Backus Heritage Conservation Area is a special place where you can spend the day enjoying nature and history. Owned and operated by Long Point Region Conservation Authority. Explore ancient artifacts and learn about the area’s history and natural landscape at the Conservation Education Centre. Discover the plants, birds and animals common to the Long Point Region watershed. Browse exhibits that highlight the area’s rich natural history and water fowling traditions or take part in one of the many guided nature hikes and family-friendly programs scheduled throughout the year. The 1798 Backhouse Mill National Historic Site is one of the few mills in Norfolk County not destroyed during the War of 1812 and remained operational until 1955. Today it is one of Ontario’s oldest surviving grist mills. 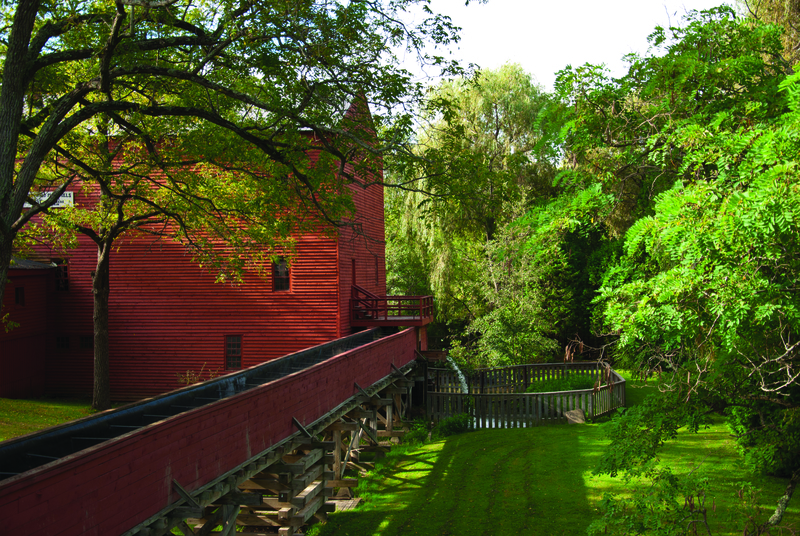 A short walk over the bridge will bring you to the impressive Backus Heritage Village where you will get a glimpse into Ontario’s pioneer past. Learn about life as it was in the 1800s through guided tours and demonstrations. 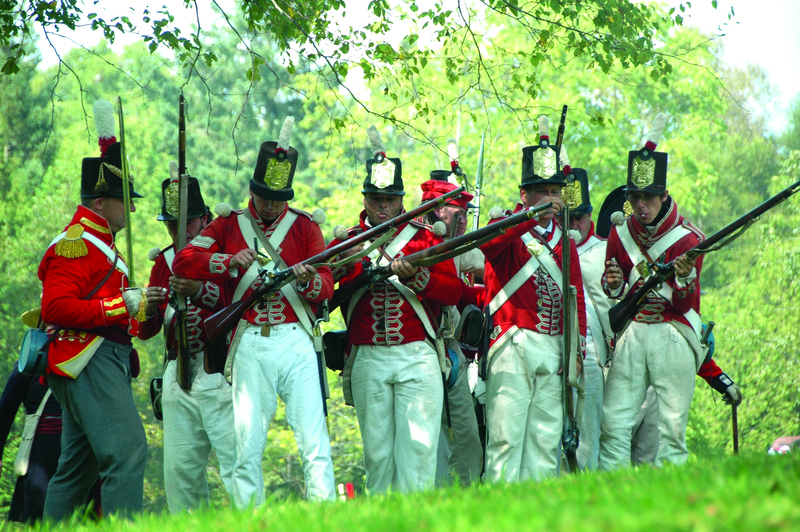 You will not want to miss the War of 1812 Re-enactment in September. This annual tradition at Backus features an incredible period encampment, authentic military drills, firepower demonstrations and fabulous entertainment.